You can't place a high enough value on clean, fresh, great tasting water. 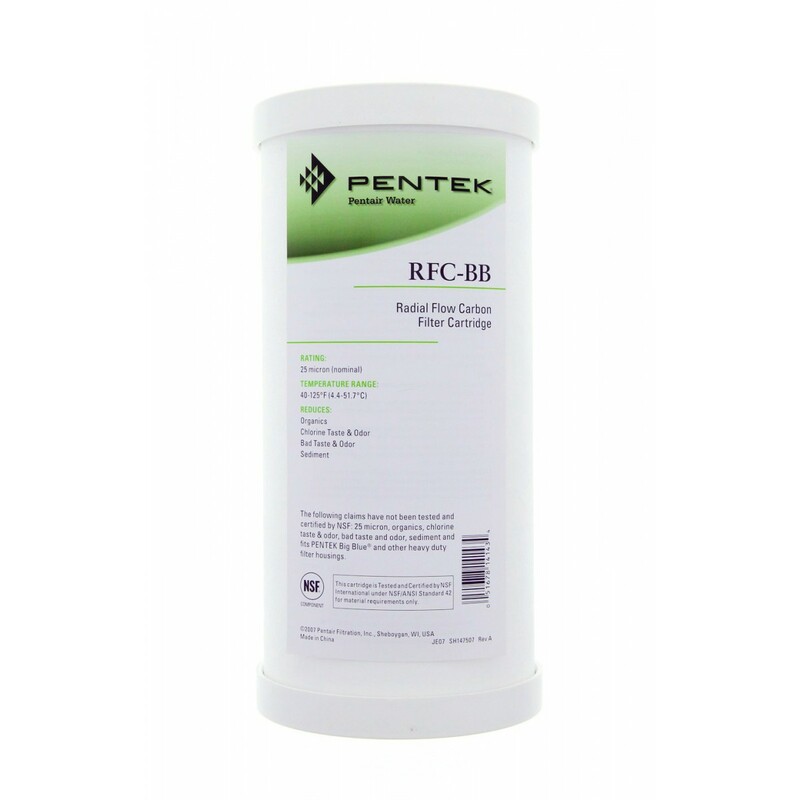 The Pentek RFC-BB Radial Flow Carbon Filter Cartridge provides safe, contaminant-free water filtered through the filter's 25 micron pad. 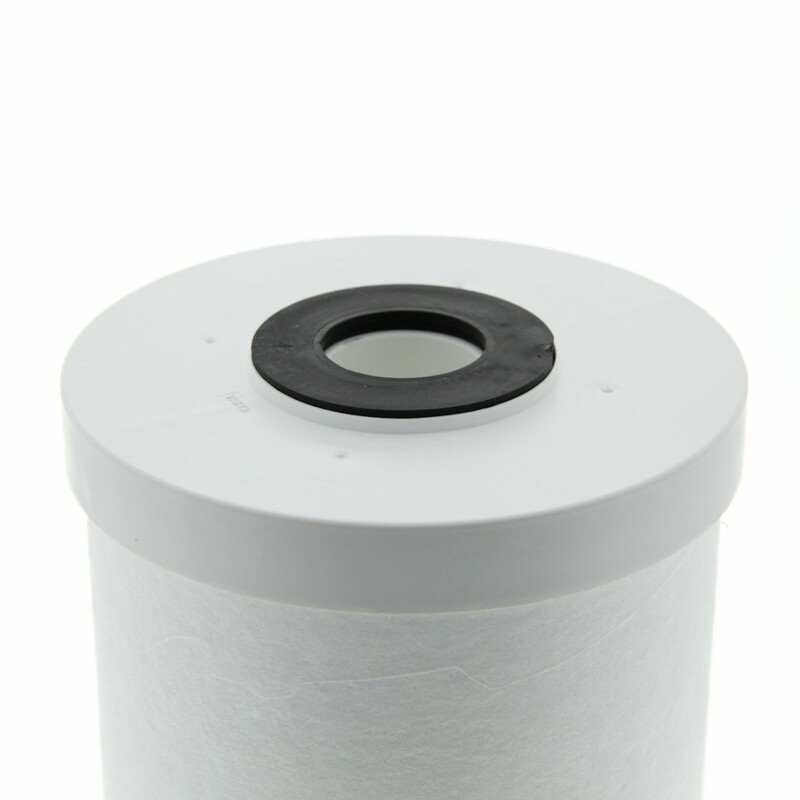 This filter removes the normal unpleasant taste and odor of chlorine, while blocking organic components and sediment. The granular activated carbon makes this filter great for both city and well water. Purchase today for cleaner, fresher tasting water. The Pentek Whole House Filter Replacement Cartridge fits housings by Pentek, Culligan, Pentair, Ametek, USFilter, Kleen Plus, Bruner, American Plumber, Plymouth and many others. Removes disagreeable taste and odor of chlorine. 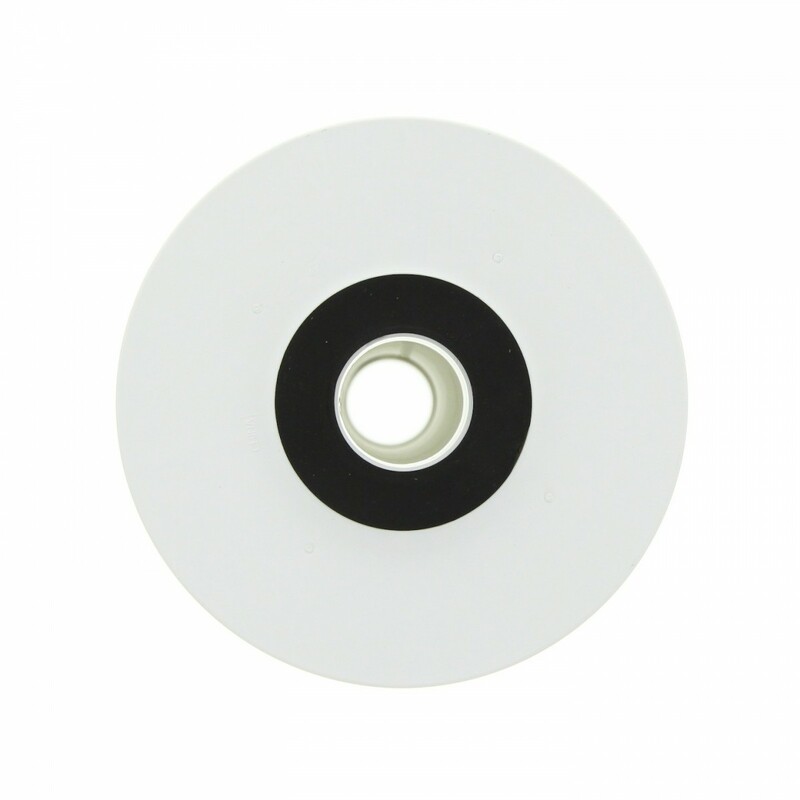 Maintains excellent flow rates without pressure loss. Filters 35,000 gallons of water.